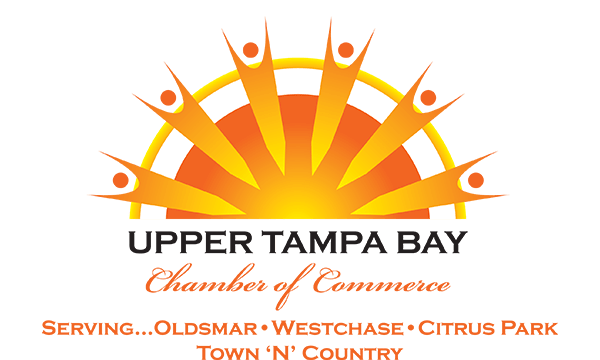 have a place to ask other local business professionals about key prospects, whether chamber members or not, so that introductions and/or connections can occur. Free continental breakfast is served and sponsored by Aston Gardens of Tampa Bay. The Relationship Builders event is a direct member benefit and therefore open to UTB Chamber members only. Prospective members are encouraged to check out this event but must make a reservation with the chamber in advance.